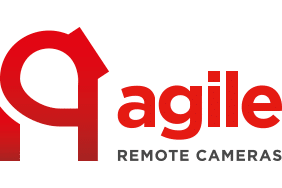 Agile Remote Cameras has announced the ARC Control Hub; a camera matrix server for up to eight cameras – and more if required – as well as the option of a lightweight non-intrusive camera track. 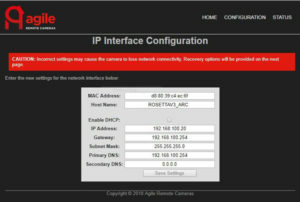 There's also a new IP/PoE interface for the ARC360 and ARC360 Lite remote PTZ cameras, available as standard. 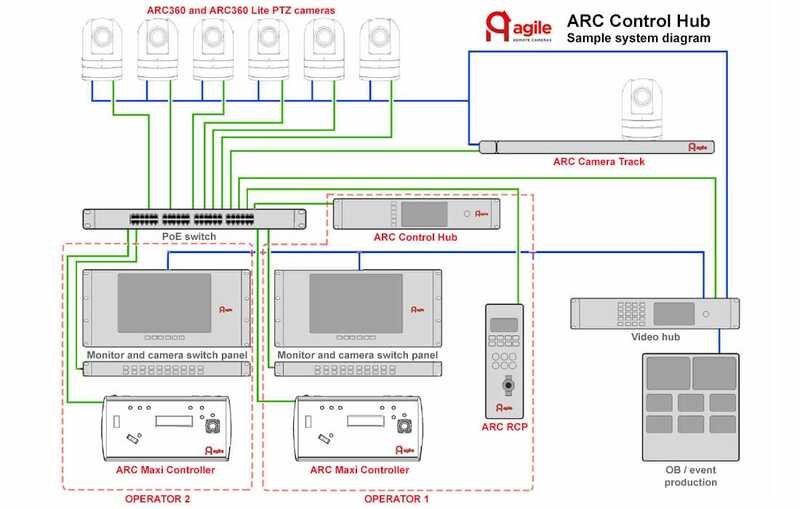 ARC Control Hub, camera matrix server, IP/PoE, RS-485 interface, as well as a lightweight non-intrusive camera track. 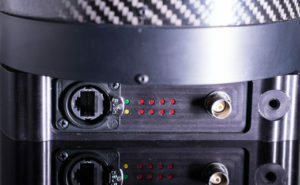 The ARC Control Hub also enables integration of additional hardware to be controlled via the ARC Maxi Controller; Agile will also shortly be announcing the launch of its adjustable, lightweight, non-intrusive, simple-to-manage camera track, designed to be deployed and operated easily using the ARC Maxi Controller. To find out more about these exciting new IP systems, call us on 01962 711211 or drop us an email to arrange a demonstration.